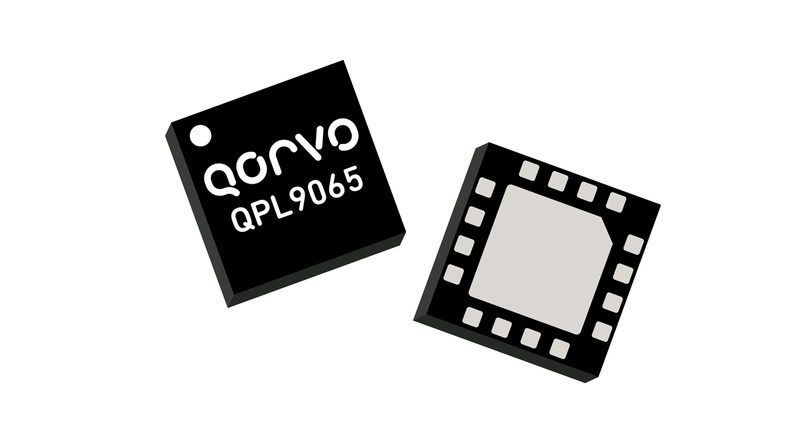 Design and sales support is now available for the Qorvo QPL9065 LNA. Designed with two amplification stages and internal, 2nd stage bypass switch, gain is selectable at 17.5 dB or 37.5 dB. Operational bandwidth is 450 to 3800 MHz. 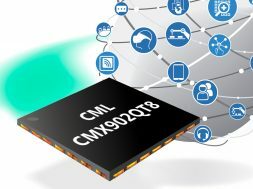 DC power comes from a single positive supply of 3.3 to 5V.